“The right of privacy cannot trump the right of access to public records,” said Deanna Shullman, the attorney for the AP and several other media outlets. “My clients have no interest in showing Mr. Bieber’s private parts. 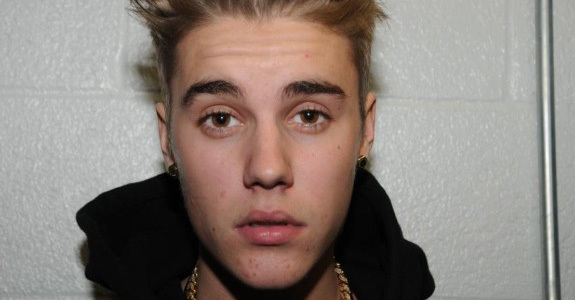 You have to redact that and release the rest.” Still, Shullman and Scott Ponce, who represents the Herald and Miami’s CBS affiliate, agreed with Altfield’s plan to review the four clips that show Bieber urinating into the cup, as did state prosecutors. Bieber attorney Howard Srebnick said he found it “insulting” that the videos could be released perhaps with only Bieber’s nether regions censored, contending even that was a violation of privacy. “There’s no reason why the media should make a spectacle of that event,” Srebnick said.